Analysis: Rochester were a disappointment last season via both the key players on their club and the performance of the players they got on loan from New England. 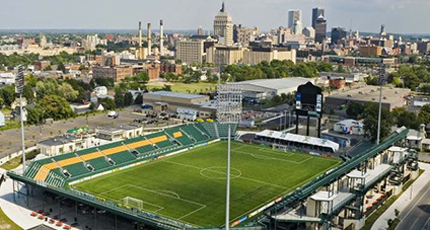 After a slow start they fired their manager which hardly ever happens in USL Pro and improved slightly but missed the playoffs. This season they hired Bob Lilley who has coached both the Montreal Impact and the Vancouver Whitecaps while in lower divisions. 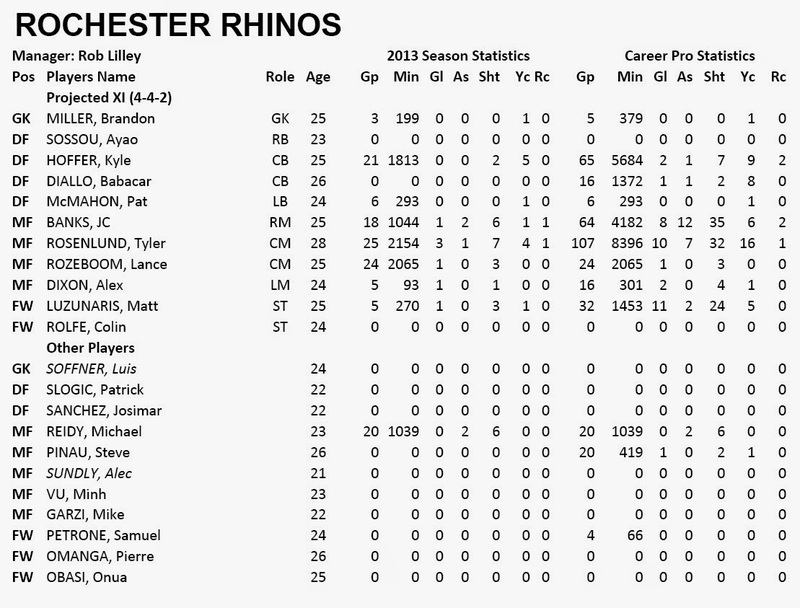 I expect an improvement this season as I feel the players should rebound from a poor season last year, although the talent so far loaned to the Rhinos by New England has less upside in my view in comparison to the players loaned to them last season.